CVS Health and Walmart have resolved their disagreement over pricing and won’t be parting ways, the companies announced on Friday. Earlier this week, the two companies publicly announced that an ongoing dispute over pricing would likely result in Walmart leaving CVS Health networks. 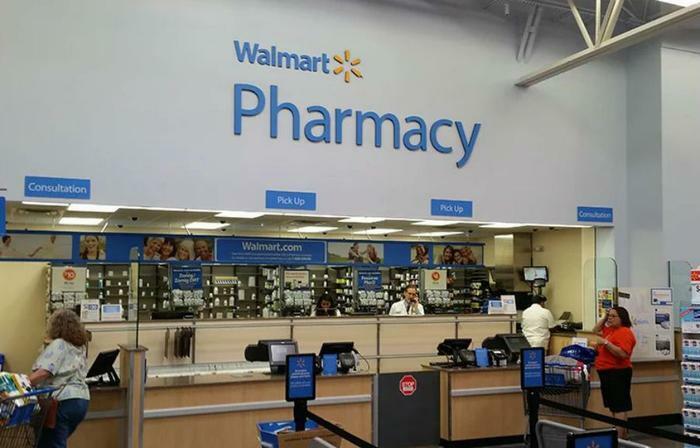 Walmart and CVS disagreed over how much the CVS Health network’s pharmacy benefit management (PBM) unit would pay Walmart pharmacies to fill prescriptions. The split would have affected millions of CVS Caremark commercial and Medicaid plan members who would no longer be reimbursed for filling prescriptions at Walmart, analysts said. Under a new agreement, Walmart will continue to participate in the CVS Caremark PBM retail pharmacy networks. "We are very pleased to have reached a mutually agreeable solution with Walmart. As a PBM, our top priority is to help our clients and consumers lower their pharmacy costs," Rice said in a statement. "This new agreement accomplishes our top priority and enables Walmart to continue participating in CVS Caremark's commercial and Managed Medicaid pharmacy networks and provides enhanced network stability for our clients and their members,” she added. The terms of the new multi-year agreement weren’t disclosed by either company. However, Sean Slovenski, a Walmart senior vice president, described the terms as “fair and equitable” in a press release.